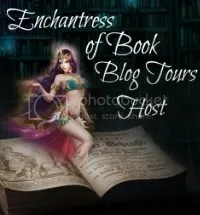 I just received the Life Is Good Award from Donna/BLH Mistress at Book Lovers Hideaway I just have loved making friends with Donna and just adore her blog, so if you haven’t been there, you should drop by, she is great!!! Thanks again Donna!!! 2. Answer the 10 survey questions below. I am fine where I am right now, I have no regrets, and I love my pen name and have no desire to change it!!! 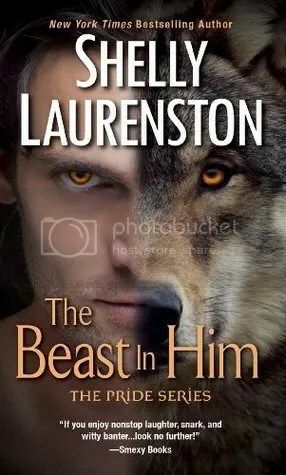 I always do reviews for every book that I write, no matter if I liked the book or not!!! I am always trying to improve my blog and update it as much as I can!! I see a woman that loves life, and since I love everything romance, I can hardly wait until I can find my Happily Ever after! I see someone that loves God, her family, the world around her and the beauty in reading. I go to the spa, get my hair cut or even color it, shop with my best friend or go dancing. In High School I was the shy person, but when I got to college I was the overachiever!! The first time I fell in love!! Both!! I don’t mind sharing myself, because I always try to be honest in my opinions and reviews, so I always show my true self, and hold nothing back!! Depends on who I am talking to of course, but most times its reading, since that is my inner passion!!! Please pass this award onto ten bloggers you admire. You don’t have to return the favor by giving me the award again. I’m thankful enough as it is for receiving it. Spread the love! 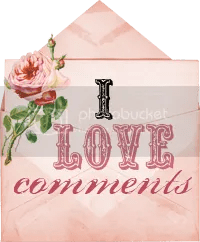 Here Are Ten Bloggers I just Love!!! I just recently received this award by Miranda with My Eclectic Bookshelf and Sugarbeat with Sugarbeatsbooks, so I want to say thank you to both of these great bloggers, it means alot to me, to receive a award, and to know that there are people that notice the work that I put into this blog!! So my hearfelt thanks to those that come over to my place and visit and leave comments, it means more than you could know!!! My one favorite thing is football, I love love love it!!! But my favorite teams are BYU and Indianapolis Colts, and I follow them practically religiously!! My favorite book author is well I dont have one lol but here are my favorites Lisa Kleypas, Sabrina Jeffries and Christine Feehan. Now I know I am suppose to pass this on to 15 people, however I have been given this award a number of times, so I will forgo it especially since there is so much to do and little time but thanks to those two blogger’s that passed this award onto me, I really appreciate it!!! I just recently received these awards from Gina at Hott Books!! Thanks so much Gina!!! You are amazing!! Now as part of accepting this award I am suppose to share something about myself: Well most of the books that I read are from the city library, I have a few books that I have bought, and when I do go to the library I usually end up getting at least 20 books for three weeks, and always read everyone one of them by the due date!!! I just recently received the One Lovely Blog Award by Cj’Alhafiz at Coffee N Crackers Thank you so much!!! Since I have already received this award I will just pass it to a couple of great bloggers who are just amazing!!! Here are a couple of bloggers that are just amazing!! I Recieved An New Award!!! I just received this award, and I love it, so a BIG Thanks to Danielle at Romance Book Junkies its always great to receive such a award and to know that all the hard work one puts into it has its rewards at times, and this is definitely one of those times!!! Here are some fellow bloggers, that I personally think have lovely blogs and deserve this Award!!! 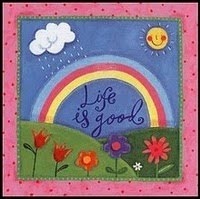 Feel free to check out these great blogs that I have come to love!!!! They are ALL Great!!! I received this award just a little while ago, and since I have received it already thrice, I decided just to give it to a couple of new bloggers that I love visiting!! !So a special thanks to Dana Alma at Readaholics Anonymous for giving me this award!! Check out these great blogs!!! 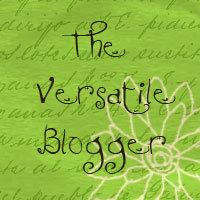 Thanks to Heather with A Bibliophile’s Paradise for the Versatile Blogger Award. Since this is the third time that I have received this award I will just pass it along to a couple of bloggers! !